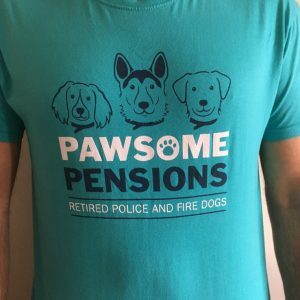 Pawsome Pensions – Licensed to chill! The dogs we have helped, so far….. 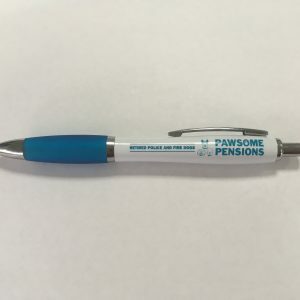 Welcome to PawsomePensions . 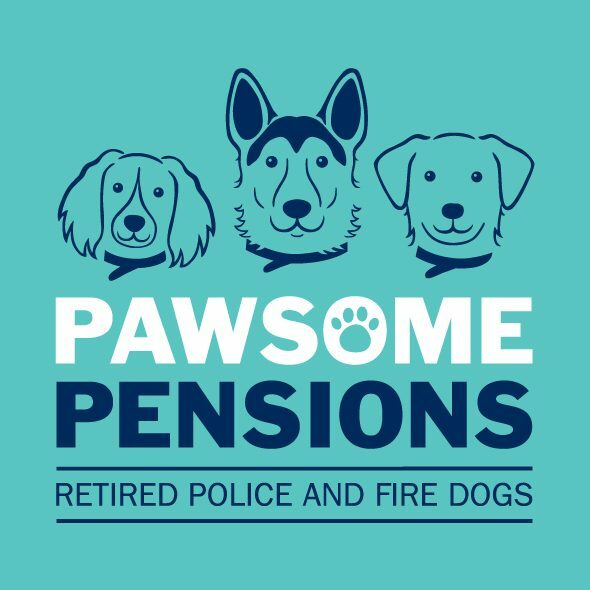 We are an independent unregistered fund that has been set up to help support our retired Police and Fire dogs from Devon, Dorset and Cornwall Police Service and Fire and Rescue Service. Unfortunately we cannot register with the charity commission, as we do not fit their criteria, mainly due to the fact that we refuse to means tests our owners as we want to help all of the dogs, not just those whose owners are short of money. This is about the dogs and their hard work for the Police and Fire service and not about who can or cannot afford treatment. We are incredibly fortunate that our Police dogs receive a one off payment from the Office of the Police and Crime Commissioner when they retire, but as you can imagine this doesn’t last long. So it is our intention to enhance this generous donation and raise money to ensure our dogs receive the best healthcare possible, ensuring they have an excellent quality of life in their retirement years by helping towards their veterinary bills. The least we can do for the years spent working for us. A working Police or Fire dog can serve many years, providing an invaluable service to the communities they work in and the officers they work with. 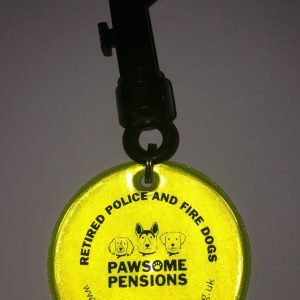 When the dogs retire the handler or the new adopter take on the full responsibility for that dog and all the financial commitments of caring for a retired working dog. Most dogs will retire at the end of their service, however some retire early due to illness or injury. Seeking insurance for medical care of a retired Police/Fire dog is possible but it can be very difficult. Due to their jobs and their age at retirement it comes at a premium price. This insurance will also not cover any pre-existing injuries/illnesses that may have been sustained through the dogs working life. If you would like to help by donating or fundraising for us, then please see the links below or our Help us page.